Have a questions? Submit an email below. The Hawk in many traditions is a messenger that brings powerful insight inspiring us to better understand and engage our reality. 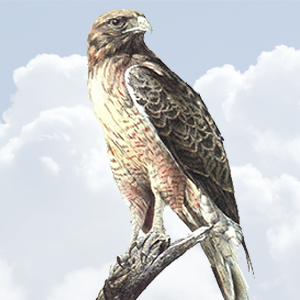 Cloud Hawk offers the potential to see life clearly and soar high above perceived limitations to find harmony and our true place in the world. Copyright © 2019 Cloud Hawk Acupuncture & Herbal Medicine | Acupuncture and Chinese Herbs LLC. All Rights Reserved.